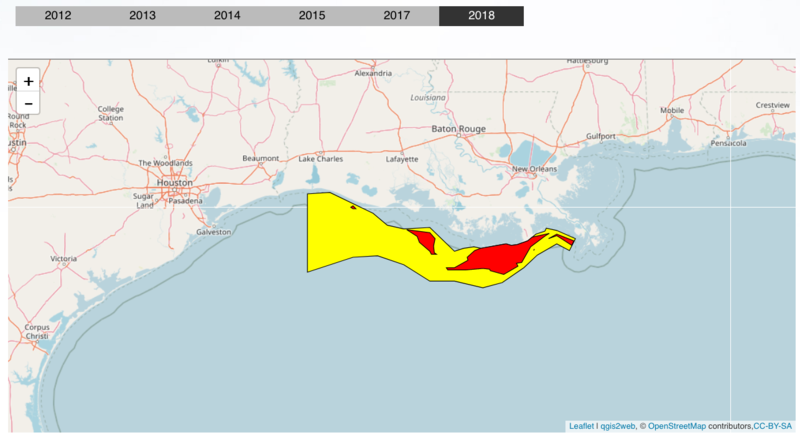 NEW ORLEANS — The "dead zone" off the coasts of Louisiana, Mississippi and Texas, where there is too little oxygen in the water for anything to live, is getting new federal attention under President Barack Obama’s administration. 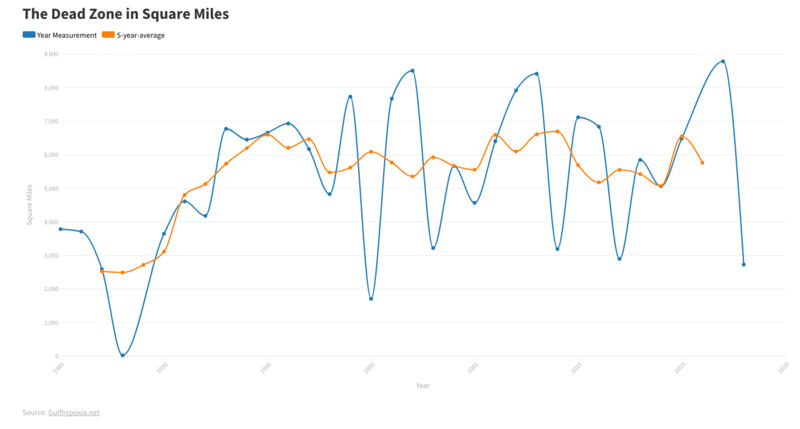 Jane Lubchenco, head of the National Oceanic and Atmospheric Administration, has scheduled a teleconference Monday with Nancy Rabalais, who has been studying the problem, called hypoxia, since 1970 and is currently measuring this year’s hypoxic area. "We’ve got a new administration, a little more environmentally conscious," NOAA spokesman Ben Sherman said Wednesday. "Dr. Lubchenco is a research scientist who has studied the dead zone. She believes it’s a national issue, not just a Gulf of Mexico issue." Lubchenco, Rabalais and other officials and scientists planned to announce the zone’s current size and talk about its implications and plans to reduce it. "We want to raise some of the issues behind it and some of the debate about the changes needed to shrink it," Sherman said. 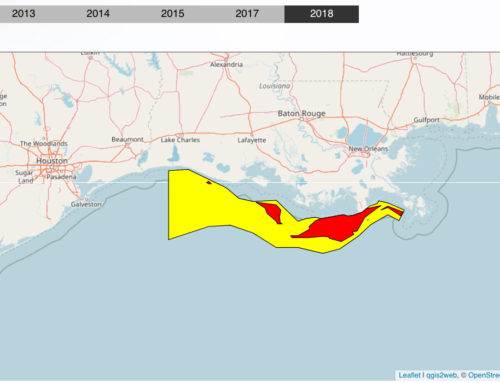 R. Eugene Turner, the Louisiana State University scientist who first linked the dead zone to nutrient runoff from the vast Mississippi River basin, said, "It’s the first time anybody in NOAA has done this. 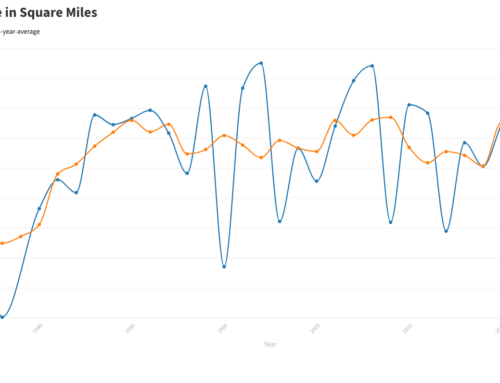 I think they’re raising the visibility a little bit." 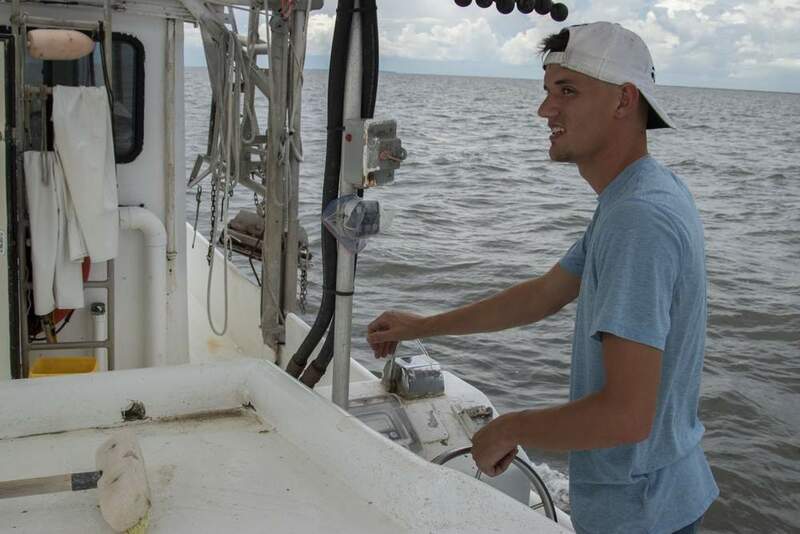 There are more than 500 hypoxic areas worldwide, about 250 of them in U.S. waters, researcher Robert Diaz of Virginia Marine Institute wrote in an e-mail Wednesday. "Hypoxia associated with human activity has now been reported from every coastal state," including Alaska and Hawaii, he wrote. The Chesapeake Bay alone has a dozen such areas. The Great Lakes and areas off the Pacific Northwest also are areas of concern, according to the NOAA news release. "It’s not like the head administrator needs convincing it’s an issue," said Turner, who also is Rabalais’ husband. But, he added, any federal agency is "a big ship and a small rudder." 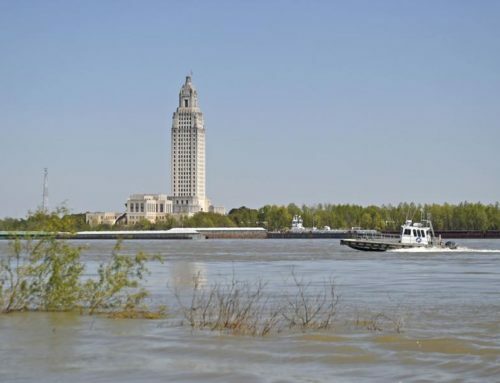 Based on the amount of nitrogen flowing down the Mississippi and Atchafalaya rivers, he predicted in June that the area is likely to be 7,450 to 8,456 square miles. The record is 8,848 square miles, in 2002. In a paper recently published in the peer-reviewed journal "Conservation Letters," Benjamin S. Halpern of the National Center for Ecological Analysis and Synthesis looked at hypoxic areas worldwide and ranked the Gulf’s as the most affected by what people are doing on land. 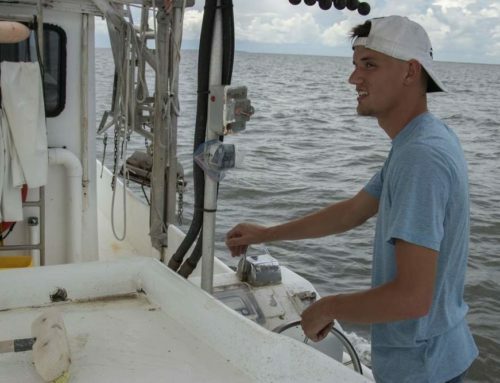 "The idea that we have an administration that not only embraces scientists but puts scientists in leadership positions gives me great hope for these kind of legacy issues like the dead zone, like Louisiana’s loss of coastal wetlands," said Aaron Viles, campaign director of the Gulf Restoration Network. Scientists say that fertilizer and other runoff from farms and cities all the way up the Mississippi and its tributaries feed summer algae blooms that deplete oxygen in waters along the bottom of the gulf. Without quick action, it could threaten the fisheries worked by the largest fishing fleet in the Lower 48 states, the National Research Council reported in December. In June 2008, the Mississippi River/Gulf of Mexico Watershed Nutrient Task Force called for cutting nitrate and phosphorus levels in the basin by 45 percent to reduce the hypoxic area by half. "The last administration pretty much let it lie," said Turner. He said any indications of whether there will be real action may come when the task force meets in Des Moines, Iowa, in September. Much of the runoff comes from farms – both from fertilizer and from animal wastes. 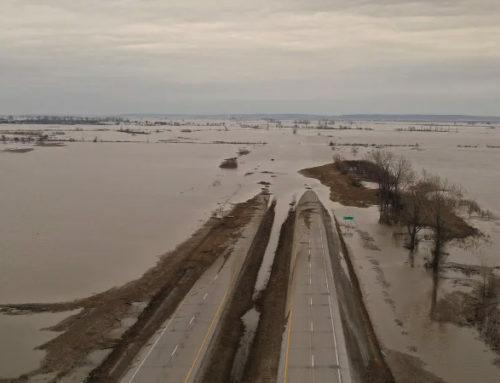 In one example of an idea for government intervention to help reduce farm runoff, Iowa’s agriculture department asked in February for $31 million in federal money to test a plan to encourage farmers to turn some of their fields to wetlands that would absorb the chemicals. 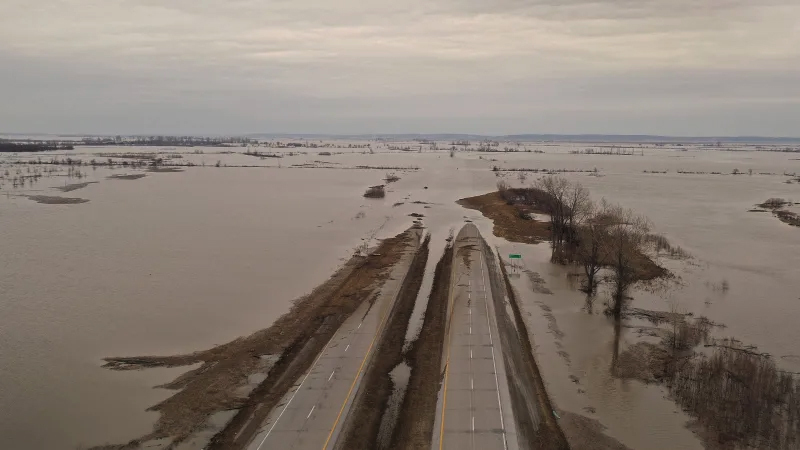 The federal money would pay half the cost of replacing old drainage pipes with newer, bigger ones, that could boost yields enough to more than offset the loss of land.